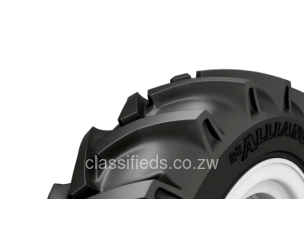 Alliance 324 drive wheel is a heavy duty tractor tire for all types of heavy services. The 45 degree self-cleaning deep lugs are especially designed to provide high traction and long life under hard working conditions, including on-the-road service. A strong nylon carcass ensures full power transmission, as well as good resistance to mechanical failures and moisture deterioration. 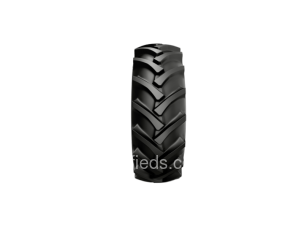 The tires are available with steel breakers.